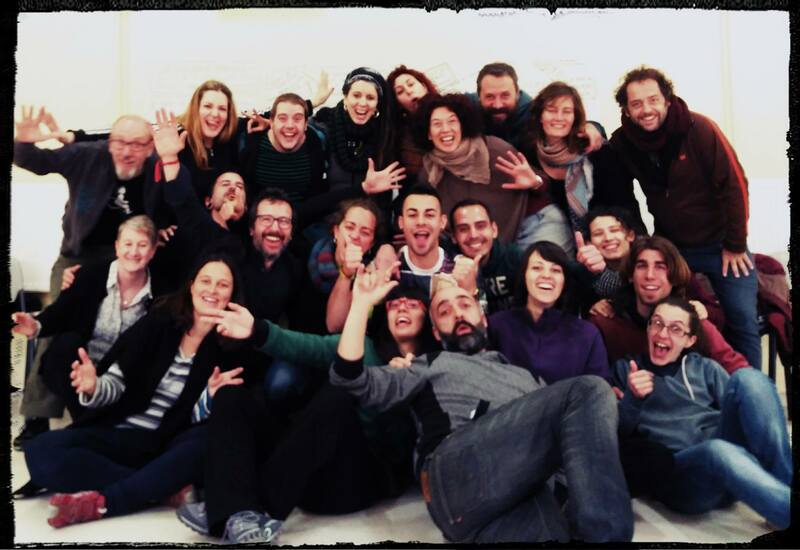 Go Deep is a European Project, to apply this new methodology to support leadership and facilitation with groups of young people in many localities across Europe. Go Deep is an awarded process-based game that brings together groups of people to work in community on themes that are present on a deeper level, yet affect our daily interaction. Go Deep combines is a deepening and a synthesis of 2 existing methodologies: The Oasis Game and Processwork. With support of the European Union, GENE, the European comission and a wide community of supporters the game has since 2015 been in development and applied in various communities across Europe. In 2018 and 2019 there will be various Go Deep Games and Workshops across Europe. This platform supports the process of all programs on a local level. Go Deep Project is a European Project, to develop a new methodology to support leadership and facilitation with groups of young people. This methodology will be a deepening and a synthesis of 2 existing methodologies: The Oasis Game and Processwork. We want to create exciting, useful and fun ways to help youth workers and young people to learn together and to develop the skills they need to engage and transform communities. The project is granted by European Union through Erasmus+. Partners involved: Xena Centro Scambi e dinamiche interculturali (Itlay), Altekio (Spain), Comunitazione (Italy), Diversity Matters (Scotland, UK), Elos (Netherlands) and Elos (Brazil).